You may have noticed I've been tweaking my blog a bit of late. Well the good news is I've been traveling a little less that last year for work, so I've had more time to craft and more time to blog. 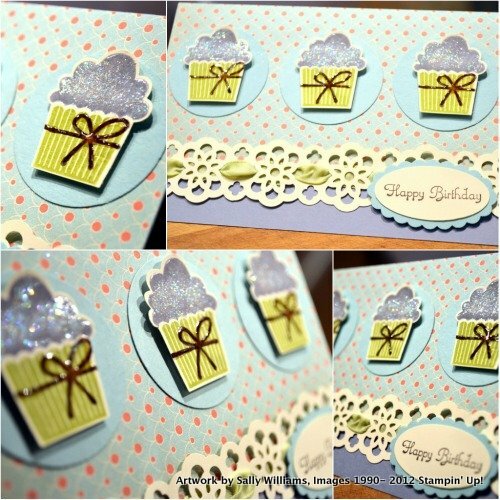 I'm really determined to make time for the things I enjoy in life - and card making is one of them. I'm also really wanting to connect with you - my readers. So I'd love to hear from you by leaving a comment or coming on over and saying Hi at my facebook page. During the month of April I'm running a competition on my facebook page. All you need to do is 'like' my page, and leave a comment. At the end of the month I'll use a random generator to pick 3 winners who'll receive a prize from me. Head on over there now and be in it to win it!